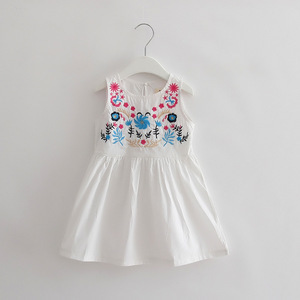 In 2017 the new spring and Summer Cotton Kids Girls cheongsam dresses children dress is expected by the end of March. J1024 Korean girls shorts are elastic all-match multicolor backing trousers wear tights. In 2017 the new spring and summer girls children dress cheongsam dress costume cotton is expected by the end of March. 2017 new summer wear Princess Dress Girls Dress 61 cotton gown on behalf of children.